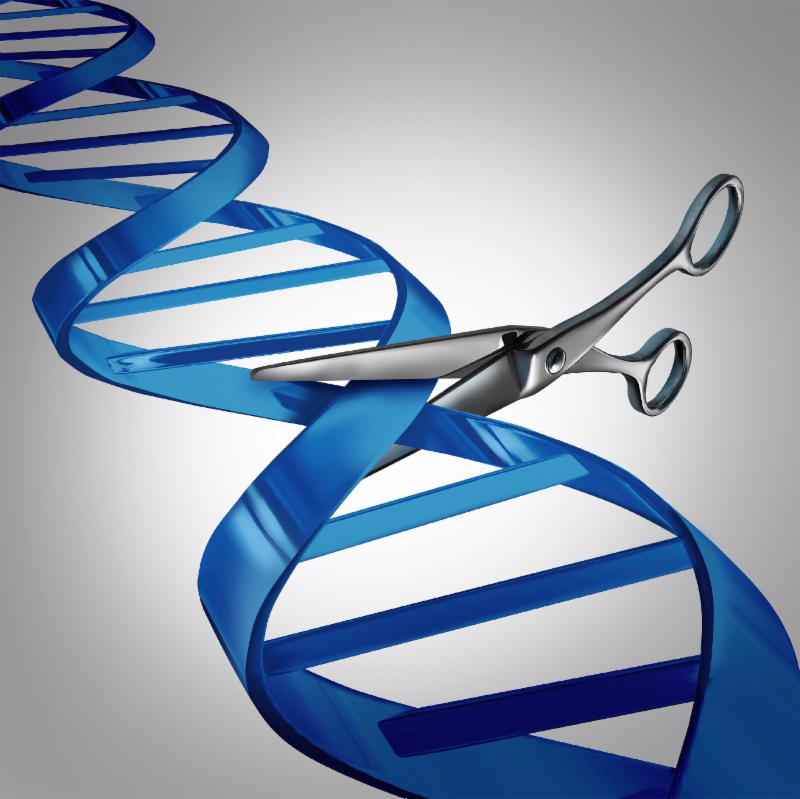 Do you use CRISPR-Cas9 in your research? Absolutely, yes. As soon as it became obvious that this was an easy-to-use technique, we started using it. It’s been incredibly valuable for our own research, which is mostly in mice. It’s been very powerful. What does CRISPR bring to gene editing that we didn’t have before? The CRISPR-Cas9 methods are simple to use, quick, precise and very efficient. They make the change [in a gene] just where you want it. They are also inexpensive and can be used in seemingly any species. Is there any chance your research would be affected by the international regulatory questions being discussed today? I’m not doing any work with human embryos at the moment. I wasn’t doing any anyway, but I had to promise that I wouldn’t for this year because I’m on this National Academies study committee. There’s been a lot of international debate about editing genes in human embryos. What are some possible reasons to do this research? By manipulating the genes using gene editing, you can see which pathways are important in embryonic development. Most of what we know about early mammalian embryos comes from studies in the mouse. People have realized that there are many differences in the activity of genes in human and mouse embryos, and some of those differences are in genes which we know are essential in embryonic development. That means we don’t really understand much about how early human embryos develop at all. Just being able to study these early events might actually reveal critical things about many different aspects of health. When it comes to the potential for using gene editing to treat disease, you mentioned Huntington’s disease as one good candidate. What makes a good candidate for potential treatment by CRISPR? For people who know there’s a risk of having a child with a genetic disease, like Huntington’s, there’s already a technique called preimplantation genetic diagnosis (PGD). You do [in-vitro fertilization] and then test the early embryo to see if that embryo is likely have the disease. Then, in theory, you only transfer the disease-free embryo back into the mother. But there are some individuals for whom that method either would be very inefficient or won’t work at all. There are rare individuals [with genetic mutations that would cause all of their children to have Huntington’s]. If they wanted to have their own genetic child, then the only way would be to correct the genetic defect. That would be an ideal case for using the gene editing methods of CRISPR-Cas9. Limited documentation of Dr. Naldini’s views available through our research findings. Limited documentation of Dr. Pei’s views available in English through our research findings. We all need to talk with our neighbors over the back fence and exchange our views. Consider contacting your legislator to inform him or her about your opinion regarding human embryo gene editing, or submit an op-ed to your local newspaper about your concerns.